Kuwait Foreign Petroleum Exploration Company (Kufpec) has announced that its wholly-owned subsidiary Kufpec Norway has reached agreement to acquire a 15 per cent interest in the Gina Krog field from Total E&P Norge, a wholly-owned subsidiary of Total, for $317 million. 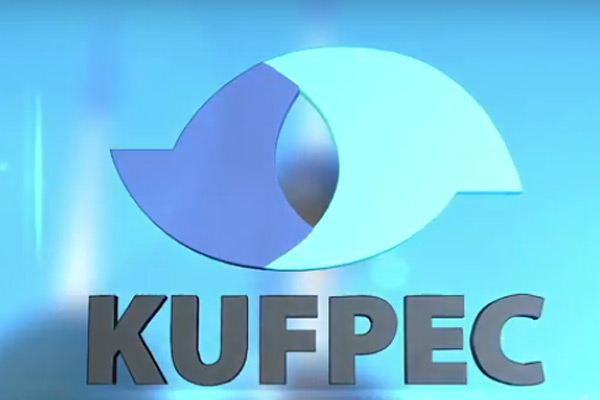 Kufec will add approximately 34 MMboe (million barrels of oil equivalents) in net reserves and approximately 9,000 boe/d of production from Gina Krog, which came on-stream in June 2017 and is operated by Statoil, said a statement. The addition of the new production will take Kufec's production in Norway close to 25,000 boe/d, it said. The transaction is subject to all requisite Norwegian government approvals. Upon completion, Kufpec’s working interest in the Gina Krog field will be 30 per cent.